The blockchain fever took its toll in 2018 and made everyone go completely nuts about it. It’s no wonder that numerous conferences have been popping up and have been increasing in number for the past couple of years all over the world. The purpose of these conferences is twofold. First of all, visitors who are interested in learning more about the blockchain technology and decentralization can gain valuable insight into the latest news and breakthroughs related to this cutting-edge tech. However, the main purpose of the conferences is for the makers and movers to get together and explore networking opportunities, create meaningful relationships and drive the industry forward. Given that 2018 was pretty exciting and revolutionizing for the companies that implemented the blockchain technology, conference organizers must leave no stone unturned and try to bring fresh content as well as unique networking possibilities in 2019 by attracting VIPs of the crypto world. That being said, here is a list of 2019 blockchain and crypto conferences you shouldn’t miss in the first half of the year. If you happen to be in Seoul on January 23–24, check out this event and enjoy listening to more than 80 speakers, and connecting with over 750 experts from all around the globe. At this two-day happening, you will get the chance to connect with respected names from the blockchain world that will share their unique and profound opinions and help discover the potential of this disruptive technology. More than 80 respected speakers from the leading crypto companies are expected, such as BitFinex, Dash, Ledger, and IDAX and many other companies with superb crypto portfolios. The greatest thing about the Chain Plus 2nd Annual Chainers Blockchain Week is that over 1000 participants from 20 countries are expected, which sounds like a great exposure opportunity, given that they come from highly-regarded exchanges, popular ICO projects, and VCs. If you are looking for a way to listen and learn from highly influential crypto leaders such as Tim Draper, then attending this conference should be your priority. If your calendar looks empty on January 23–24, make sure to book a plane ticket to Seoul! The North American Bitcoin Conference (TNABC) is one of the biggest Blockchain conferences in 2019 and it will take in Miami, FL on January 16–18. 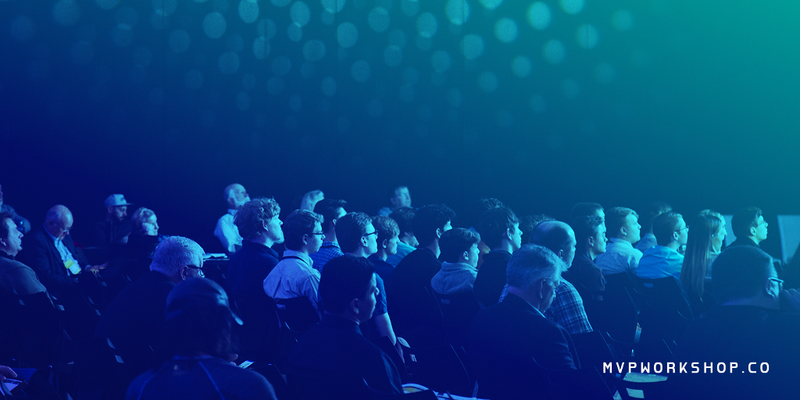 Powered by Keynote, which is the company responsible for some of the largest and longest-running conferences in the blockchain industry, this event promises to bring together more than 4500 CEOs, senior executives, investors, government officials, and industry-leading professionals. One of the unique concepts that TNABC will feature is called “Speed Networking.” Every four minutes, a gong sound will resonate across the venue, signalizing that you need to find a new networking partner with whom you will share ideas for the next four-minute round. Security Tokens will be one of the focus points of this year’s discussion, and the participants will have a chance to explore the possibilities of a huge new market for this type of token. Leaders from reputable companies, such as Swarm, Celsius Network, SALT, Tether, Bitmain, are certainly one of the reasons to keep TNABC in mind. Alex Mashinsky, Founder of Celsius Network that is one of the leading blockchain companies, will certainly offer plenty of useful insights and know-hows. Add Keynote talks and on-stage discussions, and you’ve already got plenty of reasons to attend TNABC. Taking place on January 29–30 in San Francisco, Crypto Pro Expo 2019 could prove beneficial for blockchain startups if crypto and blockchain investors display high attendance. Furthermore, visitors will get to listen to some of the leaders in the crypto sphere. The team behind Crypto Pro Expo consists of experts with extensive knowledge and experience in hosting large-scale events. They will make sure to attract a wide audience of professionals and to provide the ideal blockchain conference experience. Great thing to mention here is an All-day Pitch Stage, which paves the way for startups to pitch in front of a top-notch audience composed of fund representatives, alternative asset managers and investors. When it comes to speakers, Mike Cagney, Founder of SoFI and Figure, is definitely worth mentioning, along with the fact that more than 2000 attendees will be involved in various networking sessions. All of this confirms that this conference is a great opportunity to meet the leading blockchain and cryptocurrency thought leaders and professionals from all industries. On February 8–14, London is going to be swarming with blockchain enthusiasts and experts from all over the world who will take part in various activities related to this emerging industry. The Grange Tower Bridge located in Central London will host the main conference where people such as David Siegel, Ajit Tripathi, Charles Storry, Lee Rowley, Yakeen Prabdial, Peter Smith, Andrea Bonaceto and many others will share their thoughts. 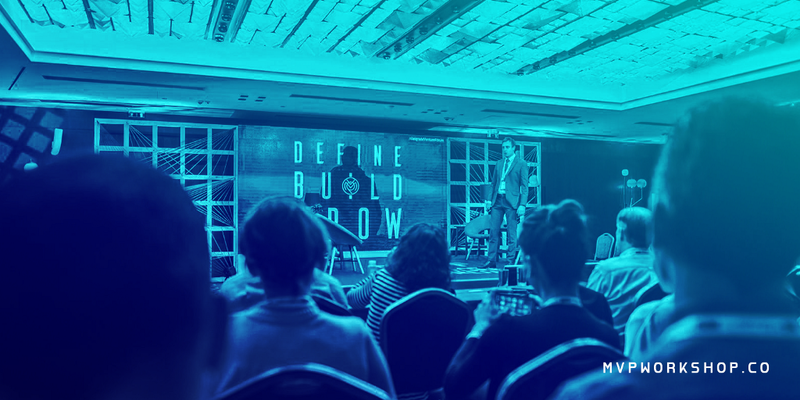 London Blockchain Week is without a doubt one of 2019 blockchain events that everyone in the blockchain space is already talking about. 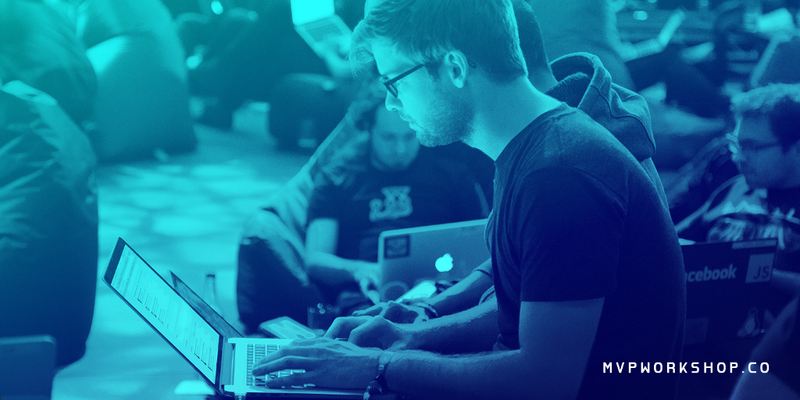 Organized for the fifth time consecutively, this blockchain festival will feature a spectrum of events — Blockchain hackathons, conferences, and workshops. These are some of the companies featured at the London Blockchain Week to take notice of: ConsenSys, SVK Crypto, Pillar Project, Applied Blockchain, and Atari Token. One of the greatest Asian crypto events of 2019 will take place in Hong Kong on Match 13–14 as a part of the Asia Crypto Week. It will gather the industry’s newbies and experts alike willing to network with each other and learn more about the latest trends. This conference promises an agenda packed with great discussions about globalization effects of cryptocurrencies and tokens. It will be an event that will gather crypto pioneers and opinion leaders in one place, to feel and explore the pulse of the growing token ecosystem. With over 2,000 participants during these two productive and insightful networking days, TOKEN 2049 promises to provide a unique and widening perspective on the token industry and its opportunities. Whether you are coming as an investor or a regular visitor interested in technology trends, Hong Kong conference is the place to be. Companies such as Litecoin, aeternity, Hedera Hashgraph, ConsenSys, Tron and many more, will take part in shaping ideas, discussing the relevant issues and unfold this thriving technology of the future. Paris Blockchain Week is the biggest Blockchain and Digital assets event in Europe which will take place on April 13–19 in the City of Lights. Organized by some of the most prominent blockchain and cryptocurrency organizations such as Woorton, Chain Accelerator, Havas Blockchain and Datalents, this week-long conference about Bitcoin and the blockchain technology will host numerous events which will be held by the most prominent blockchain organizations. This will be the week of blockchain meetups, keynotes, workshops, hackathons that will certainly give results in deep learning and lasting connections to help businesses grow. The flagship event of the week will be the Paris Blockchain Week Summit which will start on April 16 and last for two days in Station F.
By bringing 3000 attendees and 100+ speakers, Paris Blockchain Week will give a lot of room for discussing regulations, investment, and technology. Blockchain Revolution Global (BRG) in Toronto is bringing the greatest minds from many different industries, with a focus on accelerating the blockchain transformation of enterprise businesses. This vibrant and envelope-pushing event will open its doors to visitors on April 24–25. BRG promises to educate and prepare individuals and businesses to get involved in the transformation process that includes this disruptive technology. Organized in Toronto, home to many aspiring blockchain-based companies, this event promises to educate and prepare individuals and businesses to get involved in the transformation of the blockchain tech. Being hosted at the Blockchain Research Institute — an independent blockchain think-tank that has the world’s top global researchers — and MCI Group — one of the largest event management companies globally — BRG will definitely assemble the leaders from the blockchain companies around the world. Brian Behlendorf, Executive Director at Hyperledger Project, and Ron Resnick, Executive Director at Enterprise Ethereum Alliance, are just some of the featured enterprise blockchain leaders that will participate in accelerating the blockchain revolution. On February 20, the Haliç Congress Center in Istanbul will host one of the largest blockchain-related summits in Europe and the Middle East. According to ING, Turkey was proclaimed one of the largest cryptocurrency owners in Europe, and it was only logical for a summit of this kind to happen in Istanbul. Although their speakers’ list is still not final, it already features some of the popular names related to the crypto and blockchain sphere such as Tom Lee, Vid Jedlicka, Serguei Popov, and others. Blockchain Economy Istanbul Summit will be an event with more than 5,000 attendees expected from 43 countries. The organizers even have huge plans for live-streaming the event and expect to reach more than 10,000 people around the world. Just like other conferences on this list, this summit is not only about learning but about connecting as well. Apart from panel discussions and lectures, visitors will be able to network with each other and create new partnerships. Blockchain Economic Forum (BEF) will take place in Davos, Switzerland from January 24–26. More than a hundred reputable blockchain and crypto-related professionals will talk about the future of this empowering technology. If you consider yourself a crypto and blockchain technology fan, you are probably already familiar with Blockchain Economic Forums that take place all around the globe. This time, Davos, Switzerland will be the host city and 100+ professionals from the industry are expected to take part in it, including government officials, bankers, investors, regulators, and others. Some of the speakers that will share their thoughts with others include Vincente Fox, Joe Oliver, Mateusz Szczurek, Eva A. Kaili, and many more. One of the main attraction is definitely going to be Sophia the social humanoid robot, now the proud owner of the citizenship of Saudi Arabia. 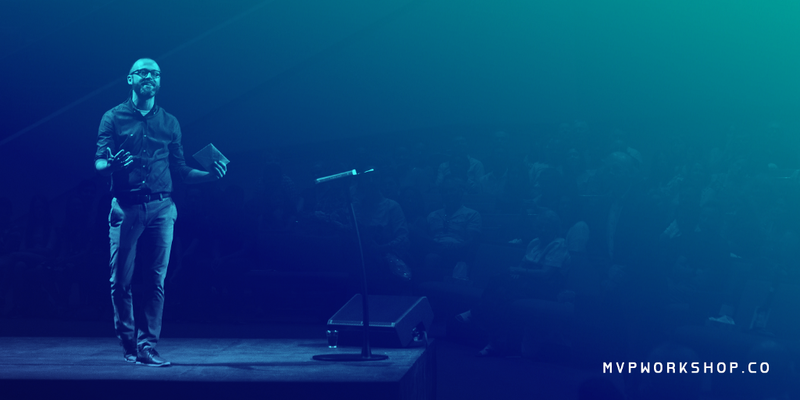 More than 300 speakers and 3000 attendees will take part in a spectrum of engaging activities and discuss cutting-edge topics related to the blockchain technology, decentralization, and other. The list of activities even includes panels, roundtables, evening receptions, and speed networking sessions. On March 27–28, C³ Crypto-Conference in Berlin will be a gathering point for all of those interested in getting to know some of the most important people from the blockchain and crypto space. Given that their previous event featured some of the biggest innovators and names and brought over 2500 attendees and 60 speakers, there is no doubt that this year they will only kick it up a notch and provide even better value to the visitors. C³ Crypto–Conference will reveal to the world not only blockchain topics and trends but also innovative solutions and new technologies. Even though their final agenda is yet to be announced, it is clear that this event will feature numerous influential thought leaders such as Miko Matsumura, and many others. This two-day event in Berlin seems like a promising opportunity for learning from numerous influential thought leaders and networking with like-minded people from the industry. These and many other blockchain events will push forward all the efforts and potential of the blockchain industry and have a major impact on how the world adopts it on a large scale. We’ll keep you posted and get back with more interesting events to visit later in 2019, paying special attention to the “makers and movers” events such as DevCon and many more. Is there any other blockchain conference that caught your attention? Which 2019 events are already scheduled in your calendar? We plan to visit 8 conferences in the first two quarters of 2019, so check out our website for more information. Share your thoughts and follow @mvpworkshop to stay updated with new insights and events we are recommending this year! Blockchain Events You Should Visit in 2019 was originally published in MVP Workshop on Medium, where people are continuing the conversation by highlighting and responding to this story.